Dell announced today that the Dell PowerEdge FX converged architecture, introduced last November, has already helped customers around the world better manage, scale and budget for infrastructure to meet the needs of the business now and into the future. 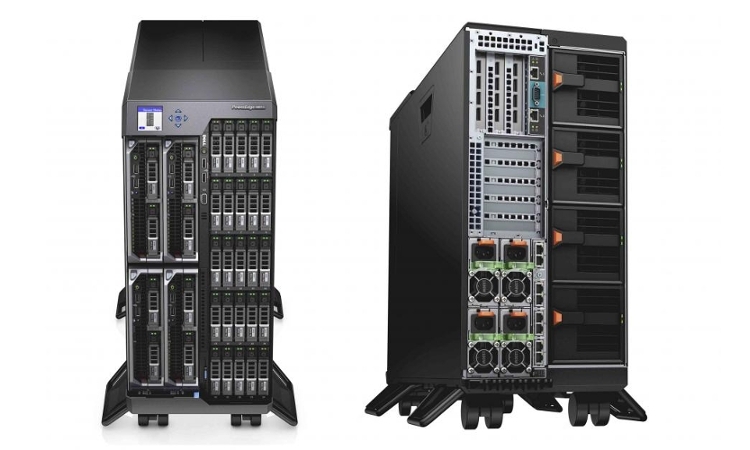 Dell also introduced three new modules for the PowerEdge FX portfolio to help organizations quickly configure complete workloads using modular building blocks of IT resources. 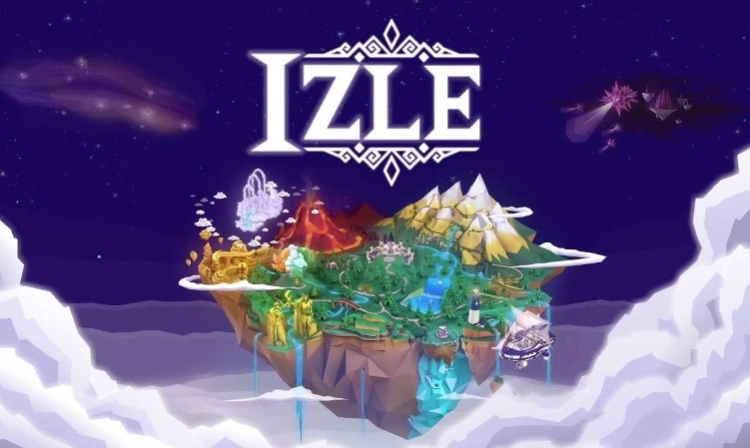 Indie developer Area Effect announced today that it has released the first playable demo for its upcoming 3D procedurally generated action-adventure RPG, IZLE along with the announcement that the Steam community has spoken and the game has officially been greenlit on Steam. Players can download the demo on both PC and Mac here: http://www.izlegame.com/demo . IZLE will be available digitally on Steam (PC, Mac, Linux) and home consoles (PlayStation 3, PlayStation 4, Xbox 360, Xbox One and WiiU) in Q4 2016. A spy camera is video surveillance device. The device is small so it can be hidden in the ordinary household objects such pen, keychain, soft toys, wall clock, photo frames etc. 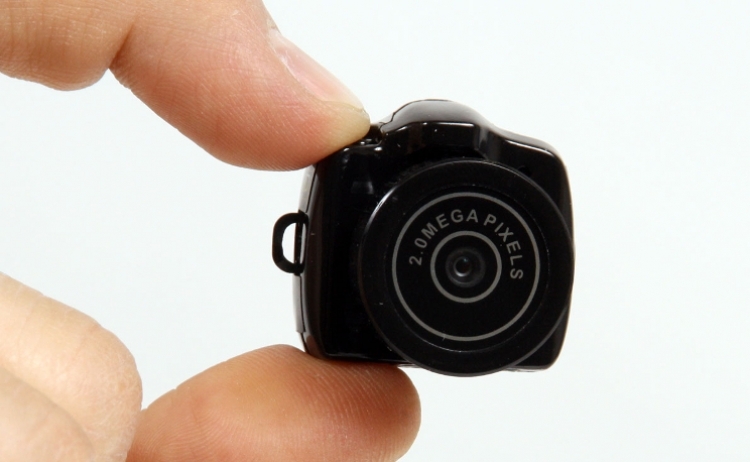 What is a spy camera? A spy camera is video surveillance device. Spy Cam is a type of micro DVR which is built into a deceptive package of ordinary household objects such pen, keychain, soft toys, wall clock, photo frames, bag, wrist watch, calculator, glasses switch and other device which are generally used in the household.